I want to preface this track with some notes that relate. The first is that when I was drunk years ago, I had this idea to get a ghost producer who I would pay to make my track ideas. Each track would take a catch phrase from a movie and make that the hook. My first mixtape would be like action movies and then do different themes. The second note is I have had this argument that Rose could save Jack and she was the worst person ever. Needless to say, Mr. Movienaut has done something like this. His latest track is taken from Titanic, but this is way more badass than a drunk cruise captain. This is the track you play in the middle of a party when you want everyone to go batshit wild at their rowdiest moment. This could also work in the middle of an action scene as if Jack was fighting all the crewmen on the Titanic. This is an incredible track that does not let down the energy from start to finish. I won’t lie to you, I expected this to be like a tribute to “My Heart Will Go On” or something, but this is much better. Never heard of Mr. Movienaut prior to this track, but this easily won me over. Check it out now with the cool animation now! 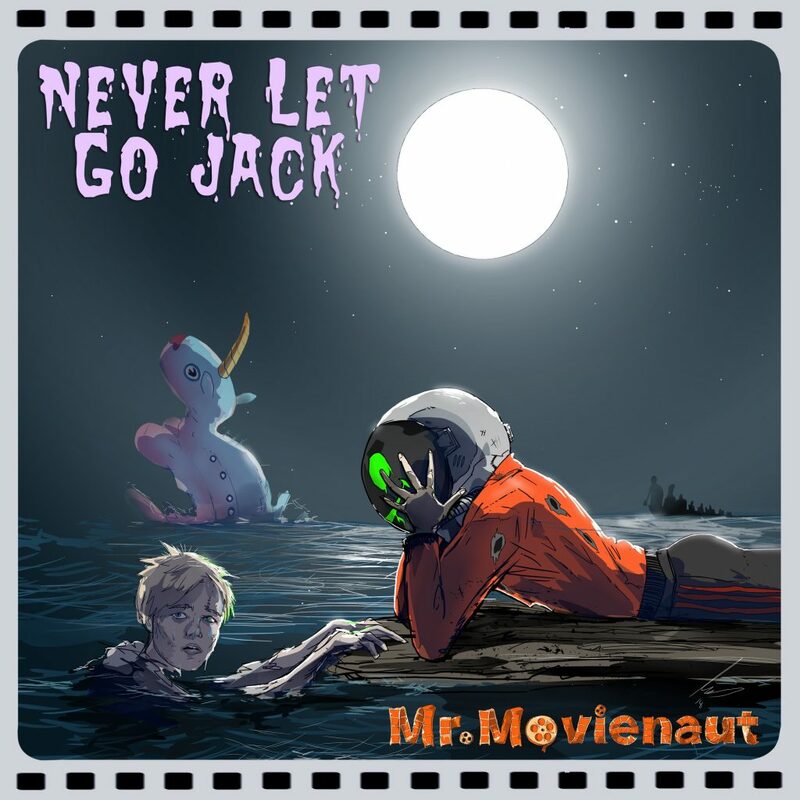 Check out more of Mr. Movienaut on Facebook, Twitter, Soundcloud, and YouTube.